Boss Fight is a special event, Inorder to enter the event you need special tickets. In this Five players attempt to destroy one Brawler who is very much big in size & he has increased HP and damage. Boss ability to heal himself is removed & also he has health decay of some health every second. The Bosses are chosen randomly by the game either you may be boss or play against a boss. 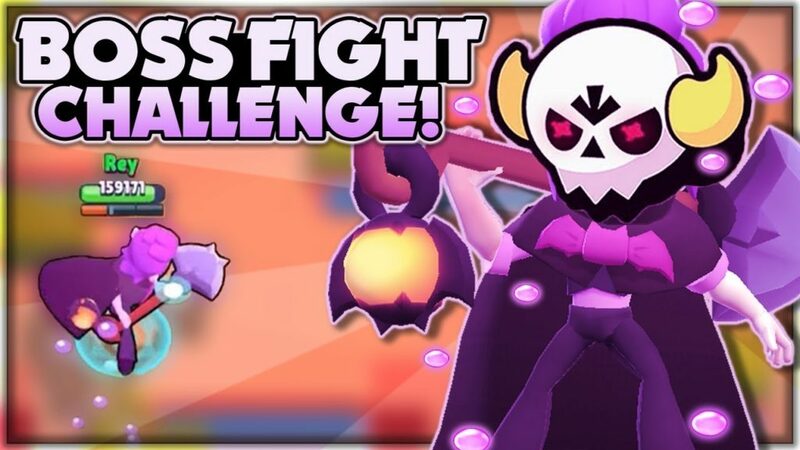 Main objective for the boss is to survive for a particular time and objective of the other five brawlers is to finish the boss within a particular time. Boss has to defend himself for 2 minutes 10 seconds to win the game & others have to destroy the Boss within 2 minutes to win the game. The time on which the boss is destroyed determines the amount of keys that each Brawlers going to receive. And for Boss, More the time he survives, More key he will receive, It is one of the best ways to collect many keys. 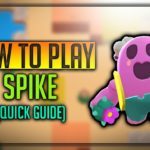 Use Powerful Brawlers which could overwhelm bosses, I have listed my favourite collection below, Check it out. Try to kill bosses as soon as you can with your team to get more rewards. Attack the boss from all sides, To trap him from every angle So that he cannot escape from any angle. If a boss is hiding behind any wall, You can use your super to destroy and unveil his hiding spot. If the boss is single target attacker, Make sure you all go with team together to attack him from angles, Deal as possible damages you can. Use minions of Nita, Jessie, Penny to cut the area of Brawlers. 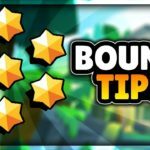 These are some of the Brawl Star Boss Fight Tips. Try to hide in bushes to get more time in the game, The more time you survive more keys you will win. If you have your minions, Deploy it so that it could also deal damage to enemy Brawlers, All the minions now will have improved health, Damage. If you are type of Brawler who damage multiple enemies at once, Then target group of enemies, If single kill one by one. 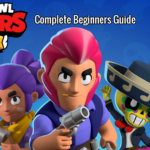 The answer for your question how to win boss fight brawl stars is by choosing proper Brawlers against Bosses. 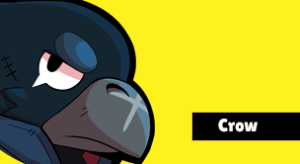 Crow is an excellent Brawler to fight against bosses because of his fast-moving ability and he can poison the boss, Crow is really effective and headache to bosses. He can use his super to fly away from the area. 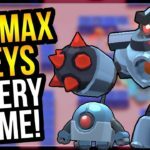 Brawlers such as Jessie, Nita, Penny can really deal a very good damage against others, They have multiple damages as well as Their minions can consistently damage Brawlers and a great headache. This close combat Brawlers become a real headache to any lobber and long ranged gunners as Bosses Since they deal more damage nearby, It will allow other Brawlers to get more time and attack. Frank is one of the powerful Brawlers to play against bosses, Because of his stunning Super, He could stun enemy boss, So that other five members could damage him as much you want till the stunning time gets over. 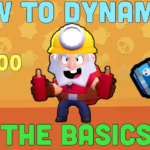 Lobbers like Dynamike and Barley could bring the hidden bosses behind the wall out, You could deal as much damage as you can, Force the boss to come out, So that other troops could take some damages. Crow is a fantastic boss, He can poison enemy and fly whenever tough time arises for him. Since Jessie’s bouncing abilities can damage multiple enemies at once, She is a very good Boss, Her turret can take down as much damage. 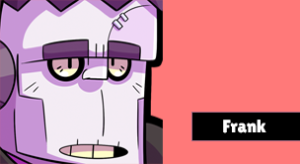 Boss Frank is Destructive, He can damage multiple enemies at once, So when enemies are grouped he can damage them very well. Frank has a stunning ability which you could use to stun all the enemies. Boss Nita along with her bear, She is very powerful. Mortis at his giant size performs very well, He can dash and damage multiple enemies at once. Download the Boss map in high Quality, Download it and plan it according with your teammates to excel in this game. Download it by pressing the link in the image above. 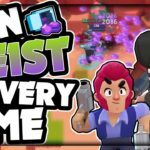 We hope you have liked the article on Boss Fight, Check out above video by our friend JK, Where he lasts more than 3 minutes with the crow, Keep all the tips, Tricks in Mind, So that you could rock in Boss fight.